After Stan celebrates his 10th birthday, he begins to see everything differently. The other boys think he’s become a major buzzkill and start to avoid hanging out with him. 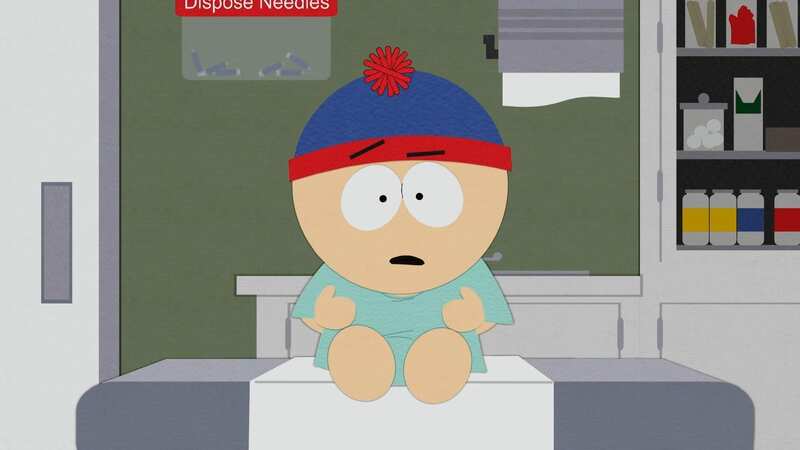 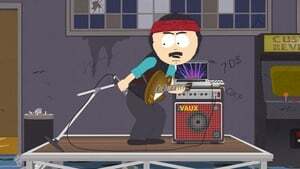 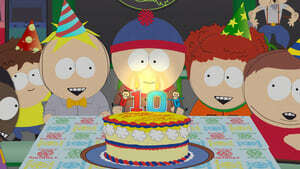 When Stan and Kyle have a major blow up, the very fabric of South Park begins to unravel.